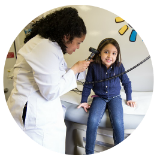 Our monthly newsletter provides tools, tips, and resources to help keep kids Healthy and Ready to Learn. To stay up to date on program activities and local events, sign up for our newsletter. Click below to view past newsletters and learn more about our monthly themes. September: Heading Back to School! It's a new school year! 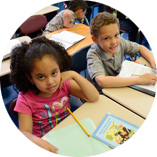 Learn about why attendance is important as students head back to the classroom this year. 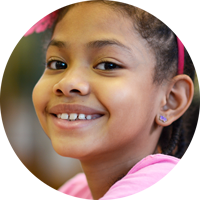 All kids have the ability to be happy, focused, and engaged. Some kids need more help than others. 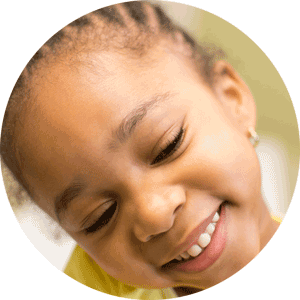 Learn about how you help keep your child emotionally healthy and ready to learn. 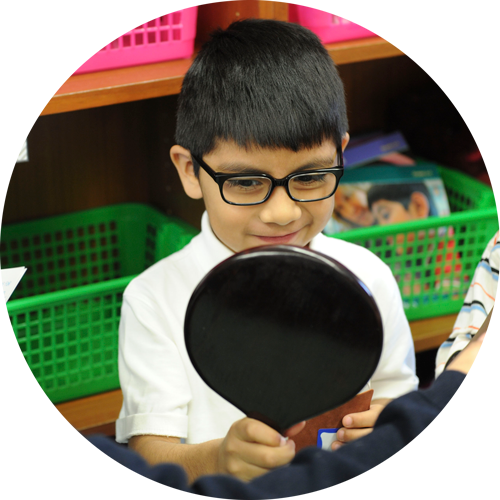 Children need healthy eyes to read, write, and learn in school and at home. It is important to treat vision problems early and the right way. Healthy teeth are an important part of having a healthy life. 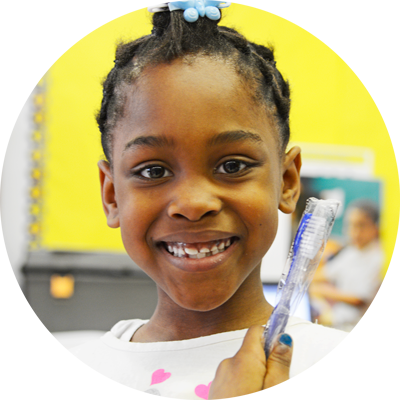 Learn about how dental pain gets in the way of learning in school! Check out our new asthma video series! 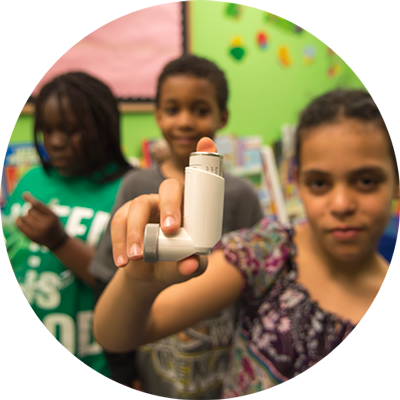 Learn how asthma is a health barrier to learning and why it is important to keep asthma under control. Asthma is one of the most common causes of missed school days. 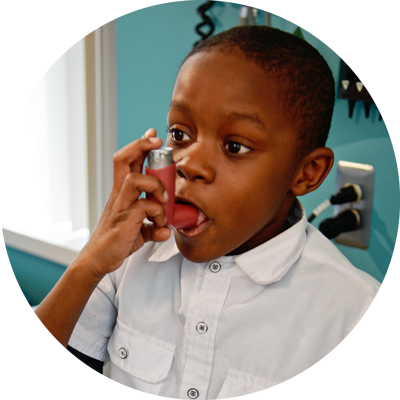 The good news is asthma can be controlled, and we are here to help! Trauma is hard to talk about, but it is important to understand what it is and how it affects children’s ability to learn and grow! It's getting cold outside. 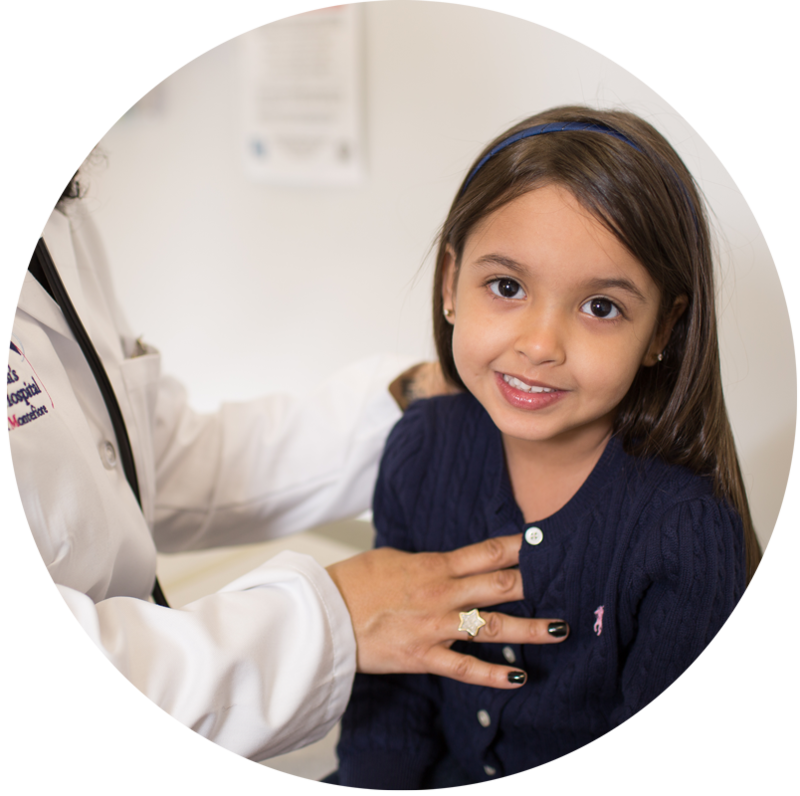 Get prepared for cold and flu season by staying Healthy and Ready to Learn! Students need a welcoming and safe environment to learn, grow, and achieve. Get connected to resources to help students de-stress, get moving, and learn better. Attendance is essential for student achievement. Find resources to help kids get to school on-time every day! Class is back in session. 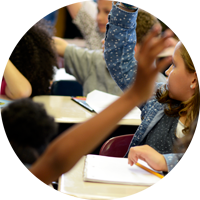 Check out our first newsletter for tips and tools to make sure students are Healthy and Ready to Learn!